Lithuania is a crossroad between west and east Europe, and despite its complicated history, has developed a unique culture, which encompasses both deep respect for traditions and a robust wish to learn and innovate,however costs of living here are lower than in western countries, which makes Lithuania ideal for aspiring students. 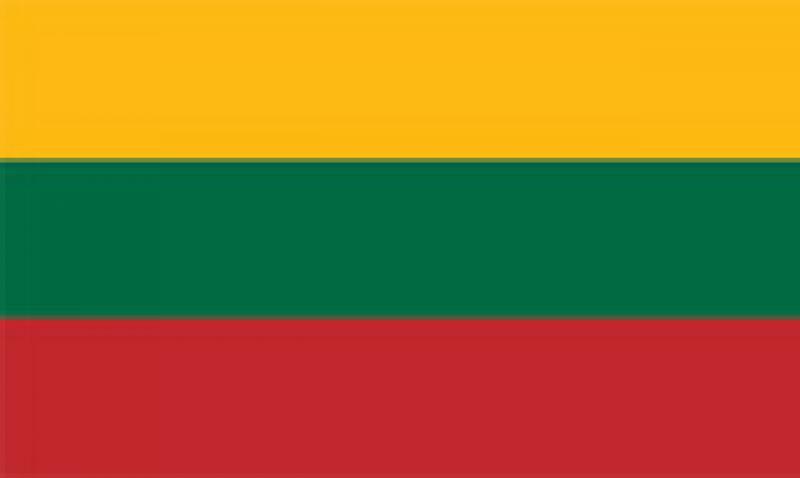 All of the 350+ English-taught study programmes in Lithuania are evaluated according to the European Credit Transfer System (ECTS), with each year of study being awarded with 60 ECTS credits. University degrees are offered in three cycles: the first cycle is undergraduate (Bachelor), the second cycle is graduate (Master, and/or specialised professional studies), and the third one is postgraduate (Doctoral; residency; postgraduate in the Arts). Bachelor degrees and professional qualifications are offered at universities; professional qualifications, but not degrees, can be taken at colleges. The academic year starts in September and ends in mid-June and is divided into two semesters – spring and autumn. Students can opt to study full-time or part-time. If you are at the second cycle stage (or aim to be there) and you want to study for a Master’s degree and/or a specialised professional qualification one of the options open to you is the Integrated study programmes. These programmes combine university studies at the first and second cycles. The successful graduates are awarded a Master’s Diploma which testifies to their Master’s degree status. Home to one of the fastest-growing economies in the European Union, Lithuania offers lower living costs than many Western European countries, and its people are some of the most bilingual and well-educated in Europe. A number of international technology, food, and pharmaceutical firms have offices in the country, including the Barclays Technology Centre, GlaxoSmithKline, Thermo Fisher Scientific, and Kraft Foods making it a convenient option for students with numerous opportunities internships opportunities and job placements. Go green - contribute to a sustainable economy!!! Career: business, engineering, medicine, IT, etc. Join us to experience and explore the wonders of overseas education today! Terms & conditions, Features, Support, Pricing, and service options subject to change without notice.